"There aren't words to adequately express how pleased and impressed we were with Dylan. He definitely has the "eye" and we were blown away with our pictures for both our engagement session and wedding. The cherry on top is that he was so much fun to work with and had us laughing the entire time. 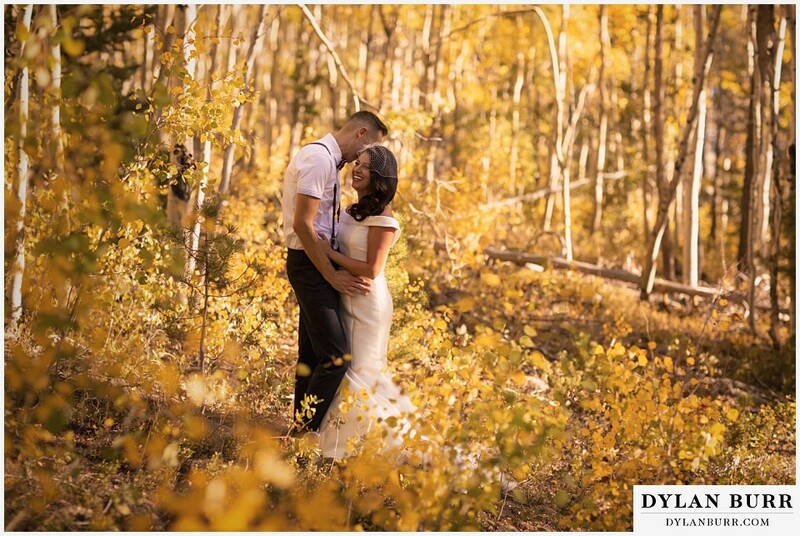 He definitely went the extra mile, dashing all over the mountain side to get that perfect angle and timing our session just right to get that perfect sunset light. His enthusiasm for his craft was apparent in everything he did. As an added bonus, the turn around time to get our pictures was shockingly fast!"